Celebrate The Botanical Art Of May Gibbs At Carrick Hill! Though best-known today for her iconic Snugglepot and Cuddlepie books, May Gibbs was originally trained as a botanical artist and illustrator. Her deep and abiding love of nature revealed itself through her unique paintings of the Australian landscape – its native flowers, trees, unique rock formations, and fascinating creatures. 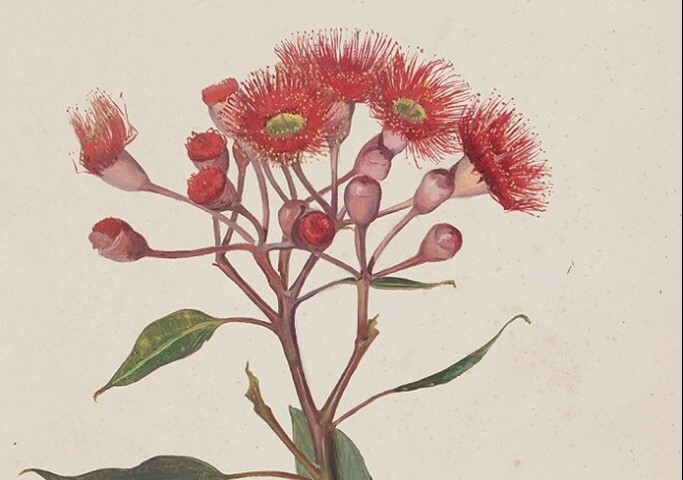 Carrick Hill’s wonderful botanical art exhibition is a fantastic way to celebrate the life and skill of one of Australia’s favourite authors and artists. 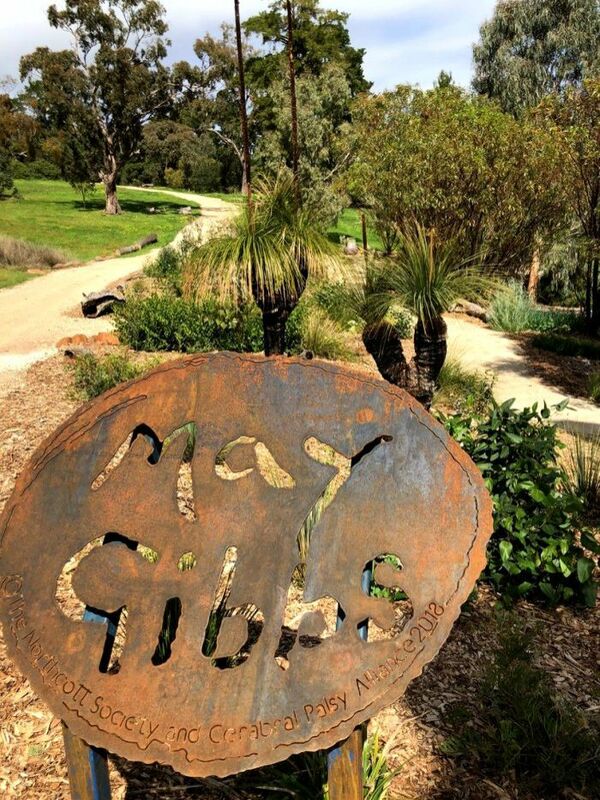 Read on to find out more about the iconic May Gibbs! 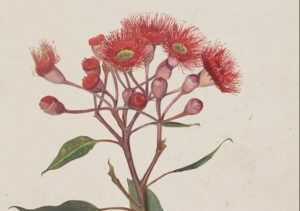 At Carrick Hill, a glorious period house set in Adelaide that currently houses an eclectic art collection, an exhibition entitled ‘Close to Nature: May Gibbs and Australian Botanical Art’ will run from the 1st August to the 25th November, 2018. This exhibition will show original May Gibbs art that has rarely been seen by the public eye. Her beautiful artworks will be set alongside a selection of twentieth century and contemporary artists, highlighting the way May Gibbs’ iconic works have inspired generations of Australian artists ever since. For almost as long as Australia has been a nation, there has been May Gibbs. It’s hard to imagine one without the other. Her iconic Snugglepot and Cuddlepie books have entertained and inspired generations of Australian children and helped to spawn Australian children’s literature as we know it today. May Gibbs is known nationally as a wonderful children’s author, but her illustrations, artwork, and love of the Australian landscape and promotion of its protection aren’t as well publicised. Through this exhibition, her influence on the lexicon of Australian literature and art is made obvious. It’s hoped that this exhibition will result in many more young Australians picking up a paint brush or pencil and interpreting the Australian bush through fresh eyes. Historically, May Gibbs is one of Australia’s first resident professional female cartoonist and caricaturists, and the first Australian woman to have drawn local political cartoons. She received formal art training at two prominent institutions in London, and upon returning to Australia, illustrated for several newspapers, a suffragette publication, and various magazines, before moving to Sydney. It was there where May Gibbs became utterly spellbound with the natural beauty of the Blue Mountains. Her fertile imagination produced the bush fairy tales we all know and love today, and the rest is history. 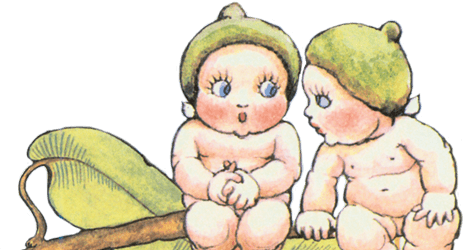 To see more May Gibbs art and stay up-to-date with all the latest, visit our News & Events page. This is a contribution From Librarian Bec – Right now, Librarian Bec’s hard at work at your local library, sharing a passion for reading with little people and big. Bec writes about inspiring little readers and embracing lovely literature.